IWASAKI CO., LTD. is a company based in East Japan belonging to the Iwasaki Group, which holds the number one share in replica foods. It has been in business for 86 years. 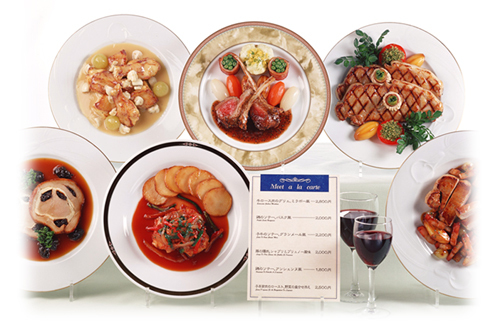 As the industry's leading company, it engages mainly in replica foods, extending to the planning and production of promotional tools such as menu books and signboards, and supports the prosperity of the restaurant business for years as an expert in promotions. Trade name IWASAKI CO., LTD. Domestic related companies ・Iwasaki Research Institute Co., Ltd.
・Iwasaki Model Production, Co., Ltd.